Admissions are opened in the GC University Faisalabad (GCU FSD) in many departments for session 2019. The Government College University Faisalabad ranked at number 5 on the list of general universities of Pakistan. If you want to get admission in bachelors or Mphill in different departments like Information Technology, Computer Science, Business Administration, Urdu, Islamic Studies, Arabic, Special Education, then GC university Faisalabad is a great option for you. Here you can get the information about GCU Fsd fee structure, merit list, GCUF spring admission 2019 last date of application form submission. Jobs offered by the institute and the latest GCUF admission advertisement. 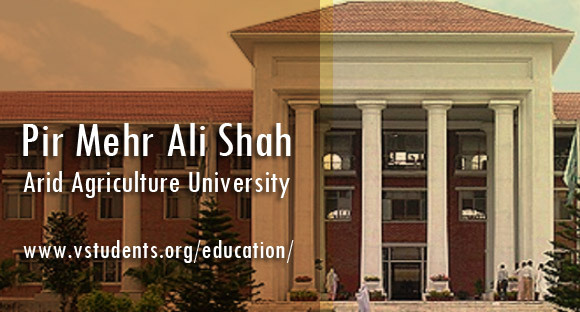 You can also get admissions in GC University Faisalabad Distance learning programs and diplomas. There is at least forty Nobel laureate associated with University is differing capacities. The Government College University Faisalabad is going to offer admissions at P.hD, M.S, M.Phil, Masters, BS, level in different programs like Computer science BSCS, BSIT, SESE, Business BBA, MBA, fashion design, fine arts, geography, law, IS, education, English, chemistry, biochemistry, biotechnology and many others disciplines. Below is a complete description of admission details, fee structure, eligibility criteria, last date of form submission, entry test date, merit list date. We recommend you to must submit your application form to GC University Lahore too, which is considered as one of the best academic institutes. The university opened admissions for spring session and GCUF spring admissions 2019 last date is below, registrations will be opened and admission forms will be accepted before the due date. For all admission details, click here. Please follow the GCUF admission advertisement 2019 details. we will upload here. SHere is the list of Best Engineering Universities in Pakistan? You must check these high ranked engineering universities before getting admission anywhere NED University Admission and ITU Lahore. 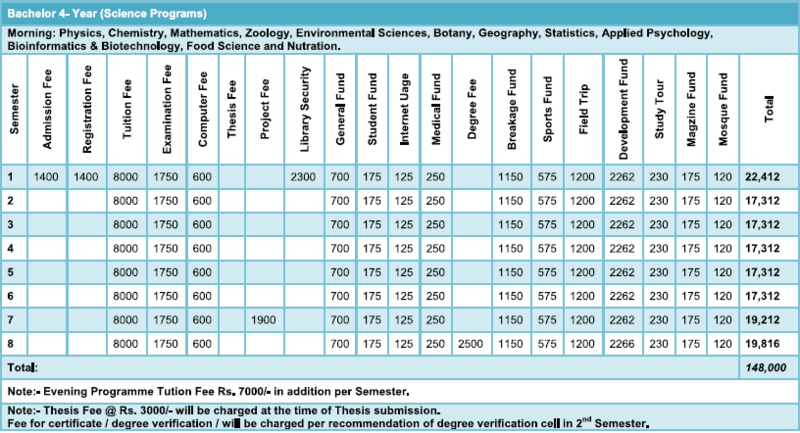 Have a look at the fee structure of GC University Faisalabad 2019 before getting admission there. Below is a complete fee structure. GCUF entry test date 2019 is 24 March 2019. You can check out this post later for the entry test date. Every applicant must have to appear in the admission test 2019 if who they want to get enrolled. Intermediate or equivalent degree from any recognized institute with 45% marks in relevant field for bachelor programs. All those candidates who have passed bachelor or equivalent degree with 2nd division will be considered for admission in postgraduate degrees. Students must have a 2nd division in their relevant subjects and for the M.Phil program, they have 16 years of educational background with minimum of 45% in every degree. University will display a merit list of the selected students on the official site or at the notice board. You can check out the date of merit list date later here. There are many other departments and courses in which GC University Faisalabad will offer admission very soon in 2019. You can also apply for admission to GCU Sialkot Women University. Please tell me, I have done B.Tech Pass. and I want to do MBA Exective, can i apply for it? I want to take admission in Master public administration and i have no idea about fee schedule and admission date. please tell me about the last date of admission for semester autumn and fee schedule. I want to know that is sociology offered as a weakened programe and admission date for m.phill sociology. Sir i want to get some information . kindly told me whats the last date of Health & PHYSICALLY education and also fee structure of regular classes and if its available in distance learning or private. i want to know about the new admission dates. Textile and clothing, evening and distance learning programme details. please tell me about fee structure of BSCS on my email? Sir I want take admission BA in spring semester system please inform me last date of admission thanks in advance.